In New England, we are accustomed to seeing the local wildlife prepare for the long cold, harsh winter months ahead. While some head to warmer climates for the winter, many are storing food and eating everything in sight to fatten up for the winter. Others begin to grow long thick furry coats, look for cozy dens (maybe even your home) to snuggle up in, as the leaves start to fall. Got Critters? Learn more about how our Wildlife Control Team can humanly manage nuisance wildlife! Some critters also appear to sleep away the long winter months as a way to survive the frigid weather during the winter. However, it turns out there is much more to “hibernation” than many assume. In fact, many critters do not even hibernate as we had believed but instead go into “torpor.” So what’s all this torpor vs. hibernation business about? Hibernation is a voluntary state of sleep that helps animals conserve energy over several days or weeks. Torpor also helps animals survive intense periods of cold. However, it appears to be more involuntary or unplanned and lasts for shorter periods of time, usually less than 24 hours. In both cases, to conserve energy the body goes through several changes. The metabolic and heart rates are lowered during this time. However, in hibernation, the body temperature drops much lower than that of an animal in torpor. To come out of torpor, the animal will often shiver and shake their muscles for less than an hour. Hibernation is not continuous, and animals will wake periodically but less frequently than those in torpor. It takes several hours to wake from hibernation. Torpor is driven by ambient temperatures and food availability. Hibernation is associated with length of the day and the animals hormone changes. Torporers include bats, hummingbirds, and skunks. 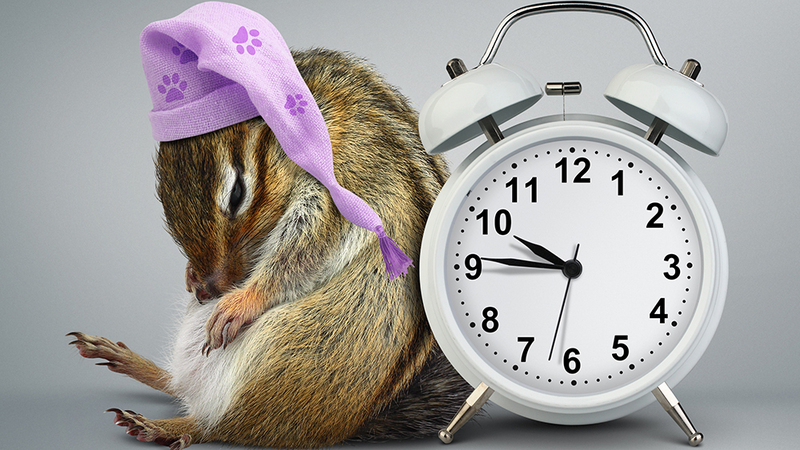 Hibernators include chipmunks, squirrels, groundhogs, turtles, and snakes. 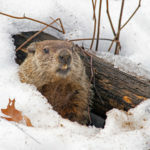 Now that you have more clarification between hibernation and torpor – you may be wondering what to do if you find a critter taking a long winter’s nap in your home? Not an ideal situation. Especially since wildlife can pose a threat to you and your family’s’ health, by spreading disease, as well as, accruing costly property damage. Wildlife is beautiful to behold in its natural environment… that is until they become a nuisance by invading your home and property. 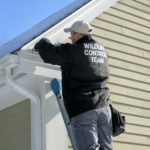 Whether you’re dealing with an invasion of raccoons, skunks, squirrels, bats or birds, our experienced wildlife control team understands how, where and why wildlife critters are entering your home, and they are committed to humane wildlife pest removal and keeping these pesky critters out. Call 1-888-997-3312 or contact us for a FREE Wildlife Inspection and quote today!